Our breads are simple - we’ve learned that the simplest, purest ingredients can make for the most complex flavors if used wisely and according to age-old and time-honored techniques handed down from generation to generation. We don’t believe in short cuts and we use only organic flours in our baking. 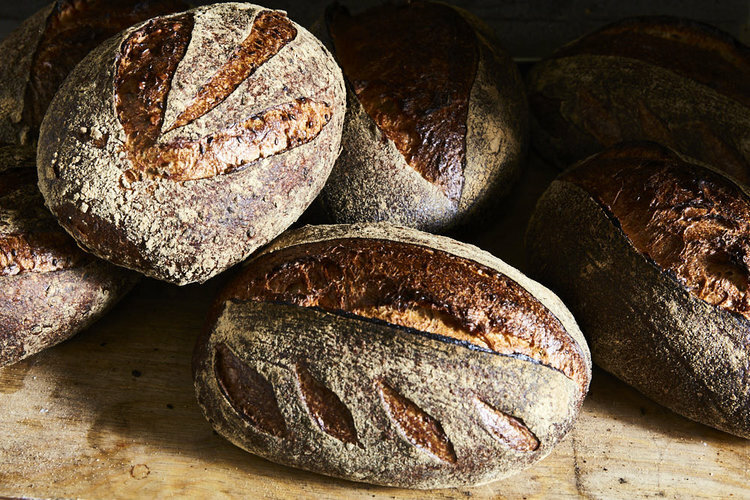 We work with ancient and whole grains, slow fermentation and make each loaf by hand resulting in breads with a sweet crumb, deep flavor and perfect crust. 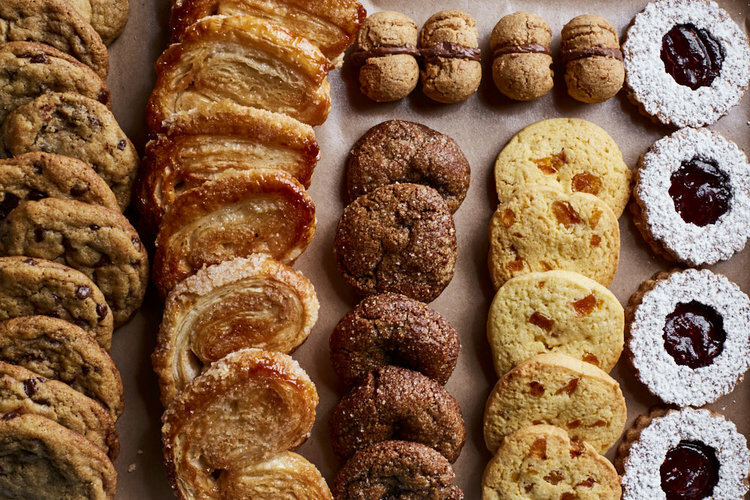 Our pastries are a combination of traditional Italian sweets andAmerican favorites– from cornetti, croissants and muffins to spiced tea cookies, scones and seasonal fruit crostate. Our sugar is organic and our dairy, eggs and fruits come from local farms in Pennsylvania and upstate New York. We make fresh pasta daily, from Spaghetti, Tagliatelle and Papardelle to Ravioli, Pansotti and Gnocchi. We use 100% organic Sicilian semolina flour, local eggs and seasonal produce. Our pasta has a rich flavor of grain and sun and an aroma that is reminiscent of freshly baked bread. From buffalo cheese cave-aged in Brooklyn to extra virgin olive oil produced by Sicilian farmers, we have an excellent selection of local and Italian cheeses and provisions. When selecting products, we are guided by our taste buds and knowledge of high-quality products. We are proud to sell products made by passionate makers made with select natural ingredients.